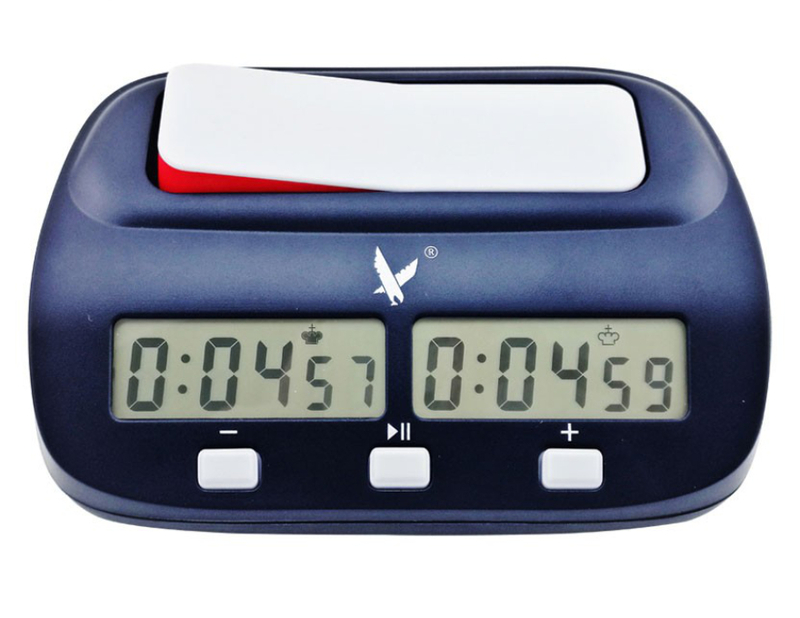 We offer popular brands and from affordable analog models to the best selling digital chess clocks - timers. Improve your decision making and speed up your game by adding a chess timer! 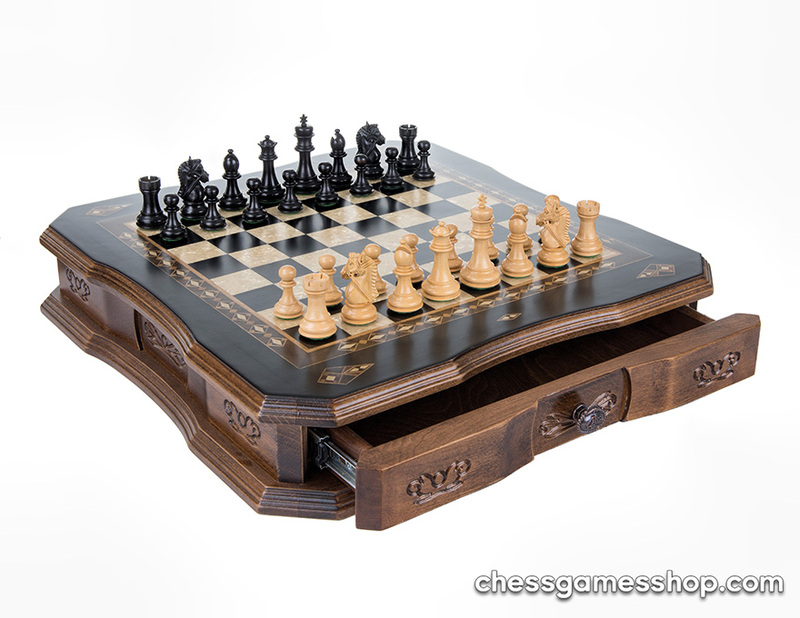 DGT chess clock 2010, DGT 3000, DGT Easy Judit Polgar, DGT 960, DGT Easy plus, Insa, Garde, Chess Plus chess clock etc.